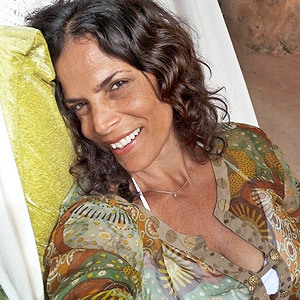 Bikini Bootcamp is the brainchild of Melissa Perlman. After years of traveling and experiencing the best and the worst of hotels, she knew what she wanted to create. A place that was back to basics but with style and comfort. A place where people could come, solo or with their partners, friends or sister and be around other like minded people seeking a similar experience. 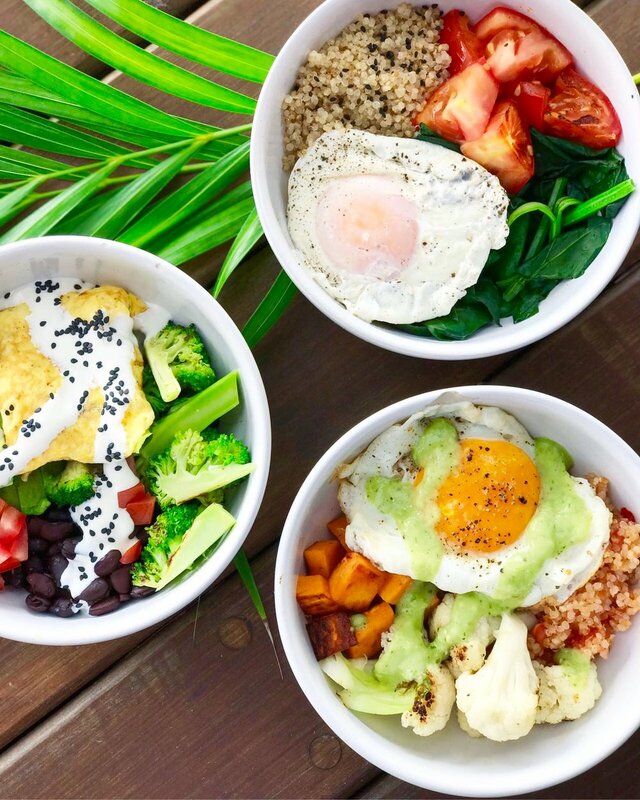 A place where they could eat delicious healthy food, spend time on one of the most beautiful beaches in the world, workout to fun challenging classes with fantastic teachers, do yoga, see the highlights of the area, and return home feeling and looking better than when they arrived. 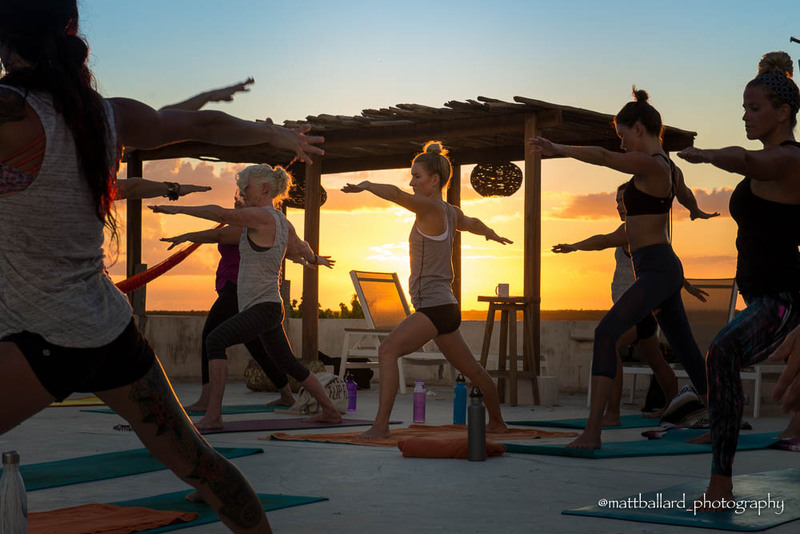 It all came together when Melissa decided to pack it all up and move from NYC to Tulum with nothing more than a vision and a few duffel bags and created what is in now known as Bikini Bootcamp. "Amansala is more like staying at a friends beach house than a hotel." Amansala is the ideal setting where you can relax and reconnect to yourself or your partner surrounded by white sand, palm trees and turquoise water The village like setting consists of two properties , Grande and Chica, both with Amansala’s signature Eco Chic Style, within a couple minutes of each other each and consist of a variety of types of rooms and cabanas as well as three yoga shalas and two restaurants serving delicious fresh food. Bikini Bootcamp is held at an unbeatable location at the beachfront eco chic resort of Amansala. 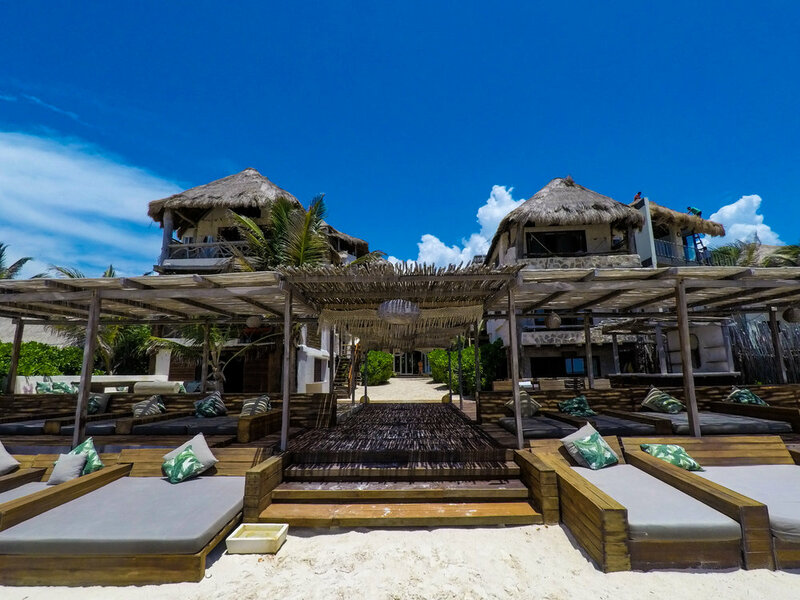 Tulum is a place like no other with its laid back award winning beach combined with world class boho chic shopping and dining not to mention the accessibility with Cancun international airport being direct flight from most all major cities. 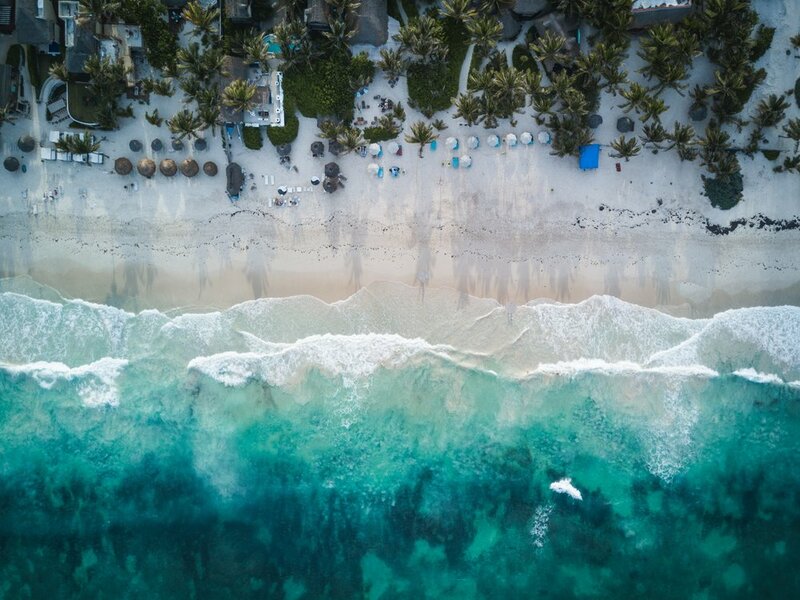 Most major airlines --including Jet Blue, American Airlines, and Virgin America-- fly direct to Cancún, Mexico.We recommend kayak.com for a good comparison of flight costs and schedules. Follow the main highway south, towards Playa del Carmen and Tulum. 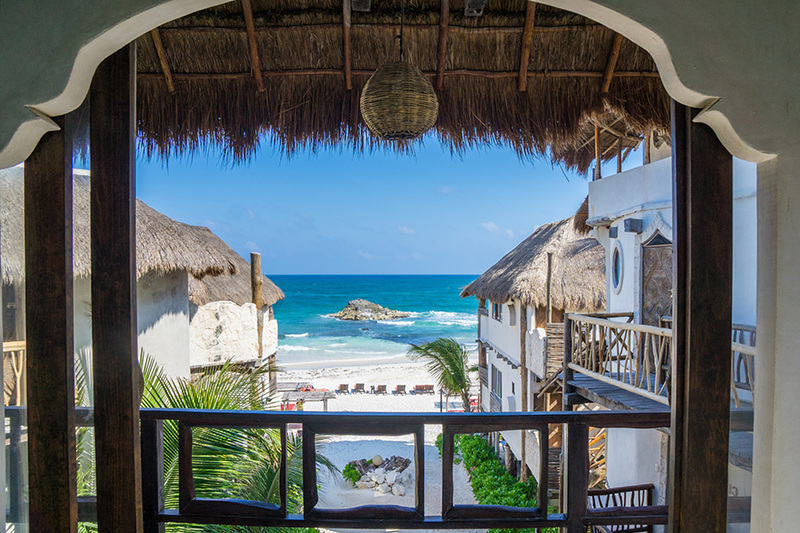 You will stay on this highway until you reach Tulum pueblo, past Playa del Carmen, Puerto Aventuras and Akumal. 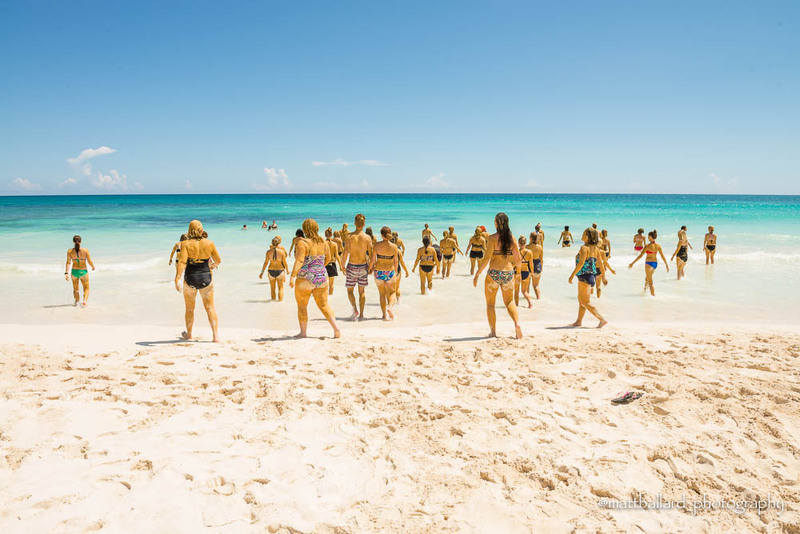 Once you reach Tulum, turn left at the main stop light, towards Boca Paila and Punta Allen. At the end of that road, turn right and follow the road about 5 minutes and you will see us on your left. Her love for what she does is reflected in everywhere from the details in the rooms, to the music playing in the classes, the food served in the restaurant, and the well selected staff she hires. She feels blessed to have found her life’s calling which combines her love of fitness, food, the beach, design, people and self development. Her warmth is contagious and she often says she feels like she is having one continual dinner party with amazing people coming week after week. She is a mother of two and resides with her family in Tulum where she continues to be hands on in making Amansala the special place that it is. Darlene Sparling coordinates the Bikini Bootcamp program making sure everyone gets the attention they need and helps guide guests to get the most out of their time with us. She spent the past 9 years studying yoga in various locations including India where she became certfied at a Sivavananda inspired school. She shares her in depth knowledge in chakra work, meditation, and mantra to touch guests in profound ways. Her over all creative approach to life fuel her song writing, music and overall sense of well being which is evident from first glance. A personal transformation saw Ryan lose over 70 pounds and go from an overweight out of shape average Joe to an international fitness model with dozens of covers worldwide. That transformation inspired him to pursue a career in the fitness industry and for more than a decade he has been involved at every level from working with professional athletes, to everyday people. Training men and women helping them achieve their goals. He specializes in fast effective workouts designed to give you the body composition changes you want to see. Kun’s approach to yoga integrates in a very intuitive way, different techniques, body pressure, energy points, assisting in deep stretches and sound healing to harmonize and balance the energy on the body - finishing with live harp and tibetan bowls to feel in tune with your higher self. Inspiring his students to surrender into the natural energy flow of the universe you will find the power to heal yourself, with visualization, meditation. He often uses live harp to accompany his deep, meditative savasana. Jessie Campo is a Fitness Trainer, Yoga Instructor, and Meditation Teacher. She is a Swiss National Athlete with 20 years Sport Training both in Europe and the U.S. and is a multi-talented Artist . She is multi-lingual (French, English, Spanish) and has excellent motivational and teaching skills. She brings a disciplined, positive, responsible, supportive and confident approach to her teachings. Her teaching style is to give a shortcut to an easy and efficient way to clear the mind, get back in shape and advance confidently on the inner path. Originally from Seattle Josh has been guiding and training guests for more than 5 years here at Bikini Bootcamp. His passion for adventure and knowledge of the area are evident with each and every tour he leads. He takes guests his special hidden treasures and has a gift for making each guest feel as if they are visiting his own personal home. We are always looking for good trainers and fitness professionals! If you are interested, send us a little information about yourself as well as how long would you be interested in working with us and what you teach. **A photo would be appreciated.